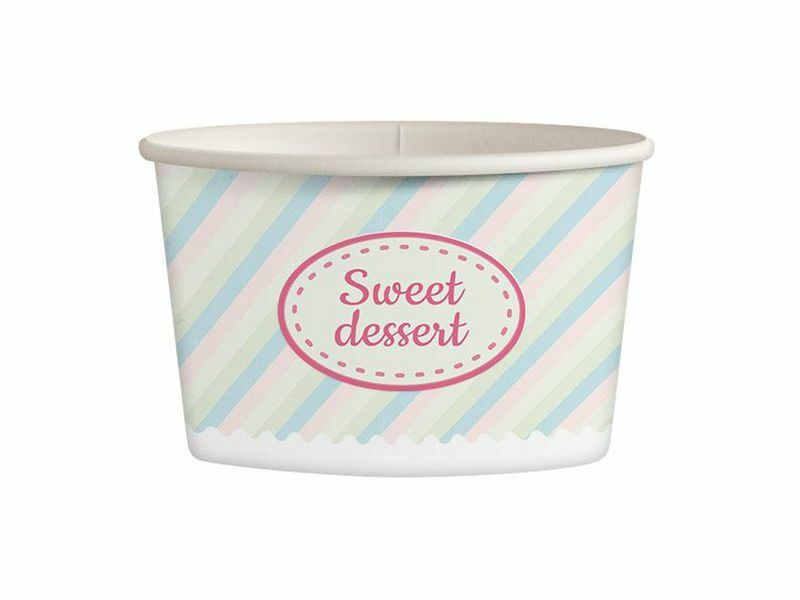 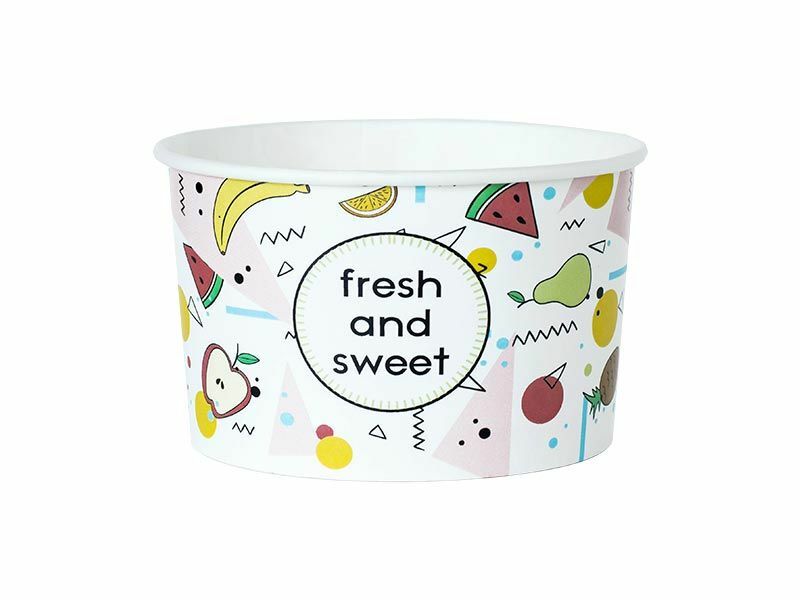 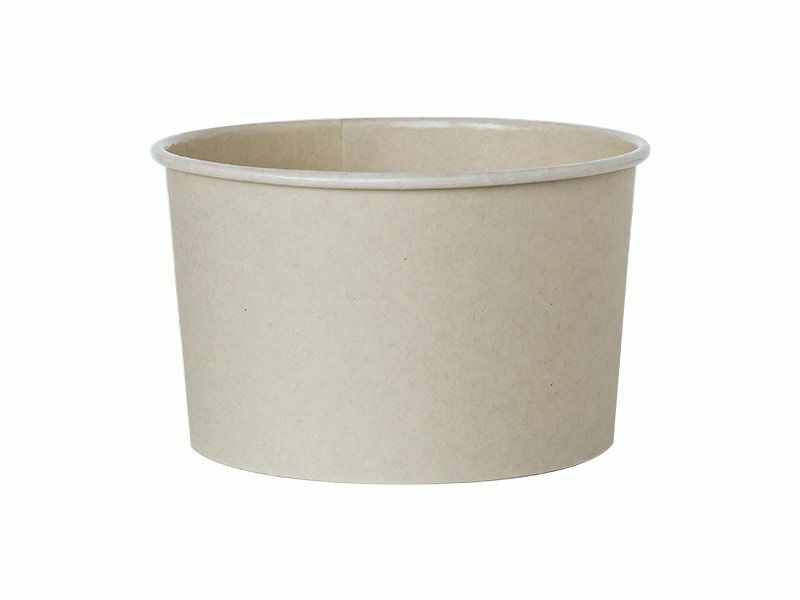 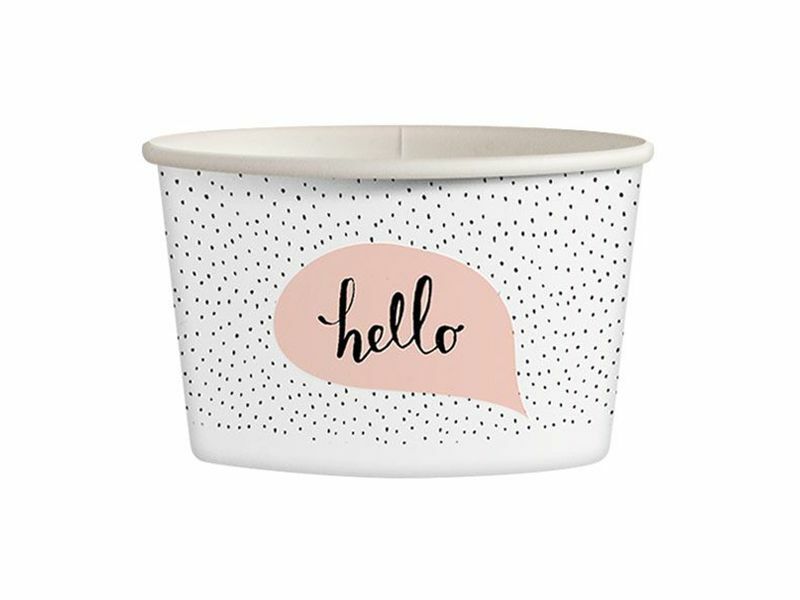 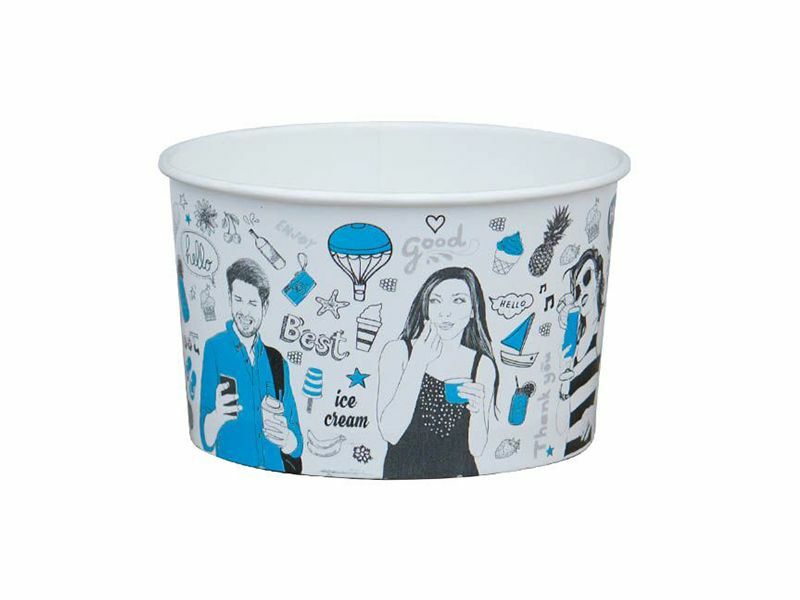 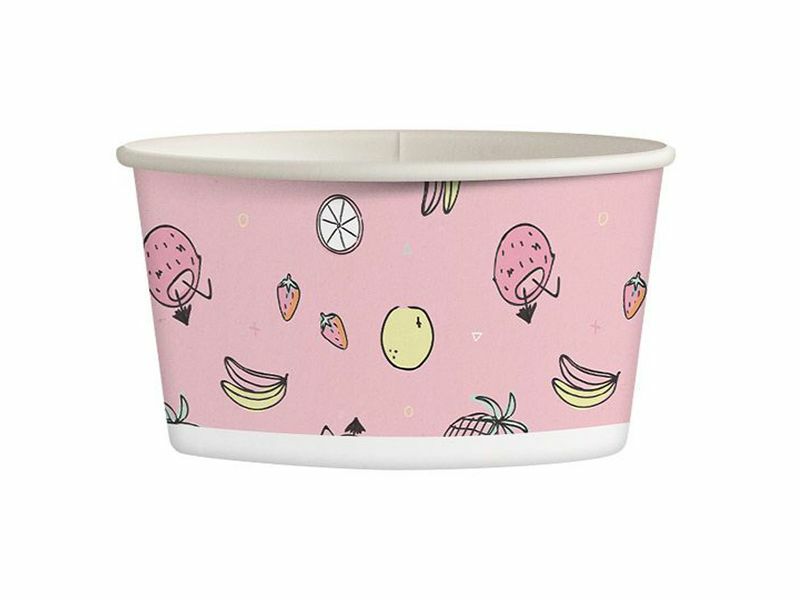 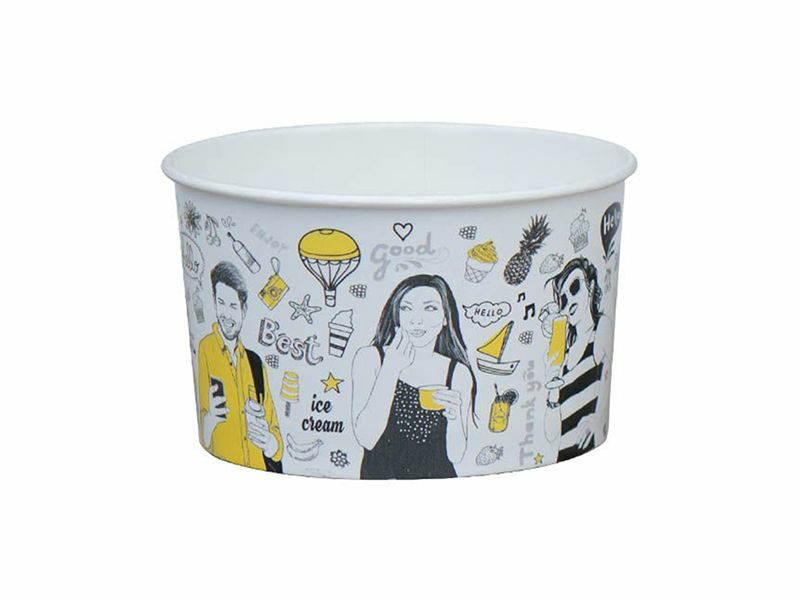 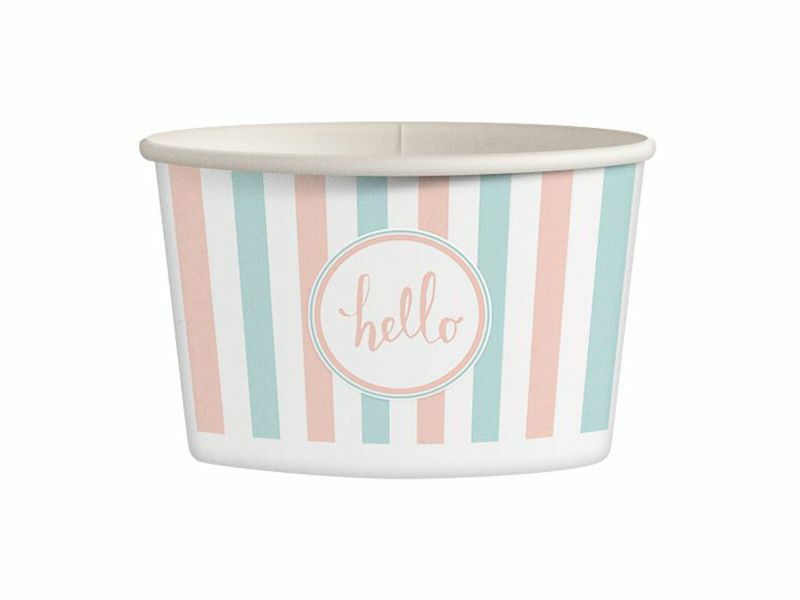 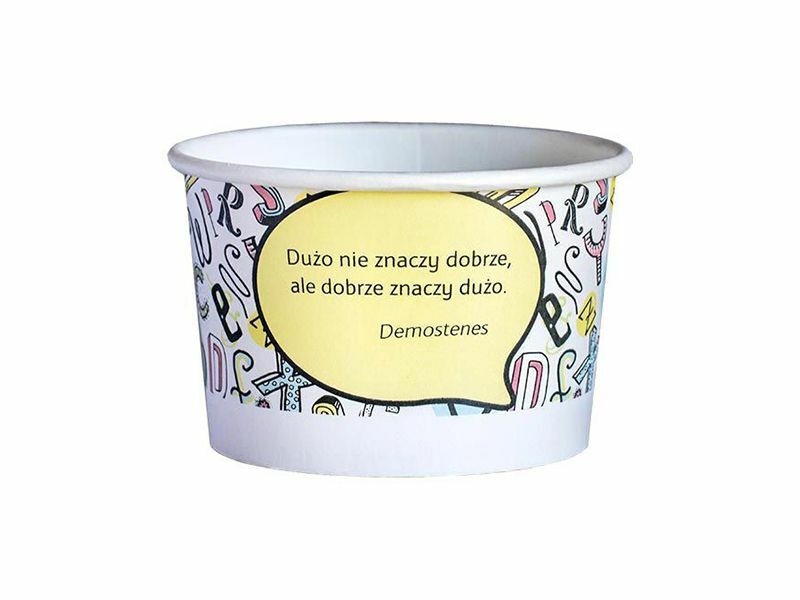 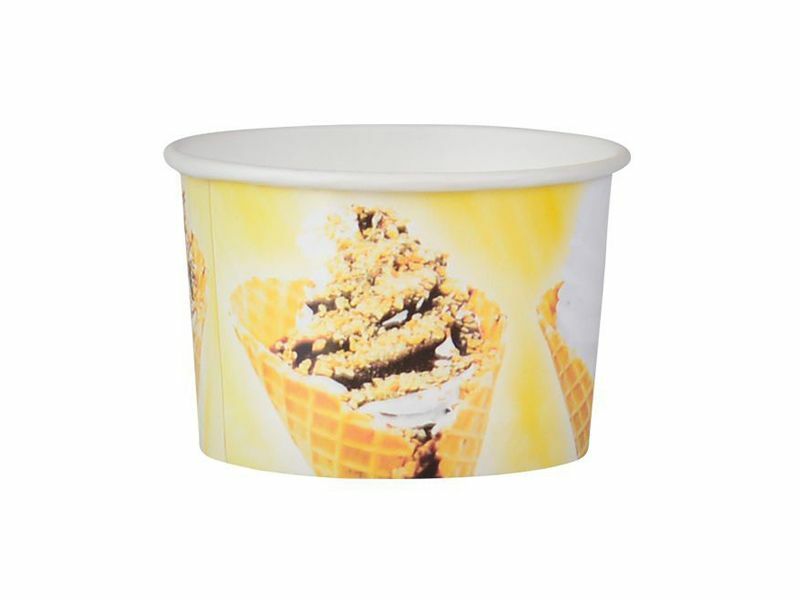 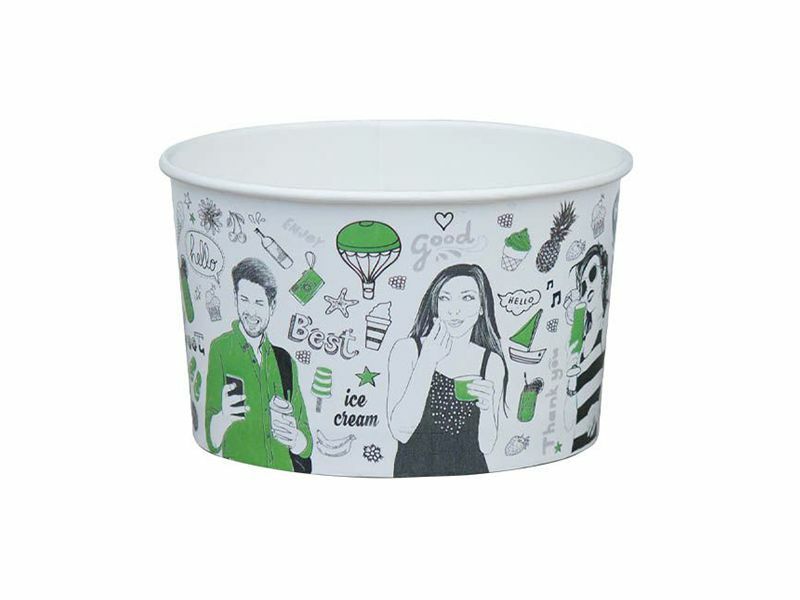 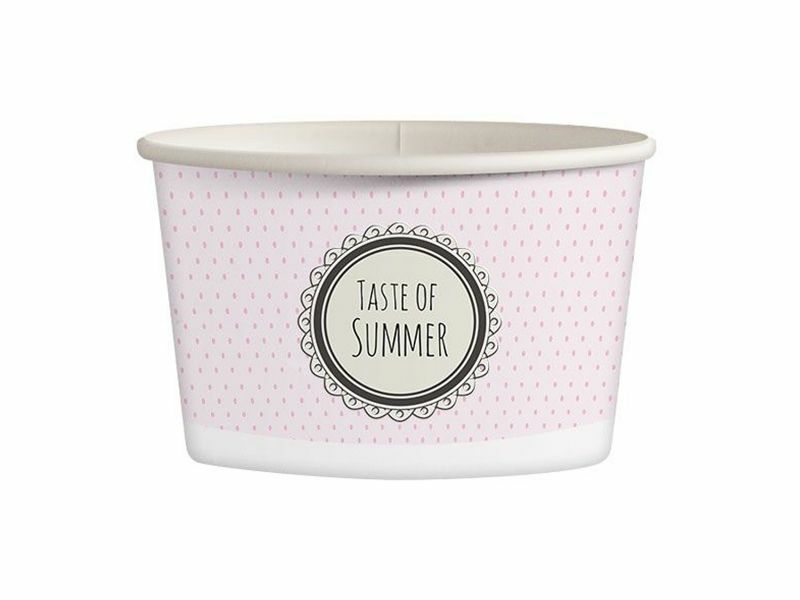 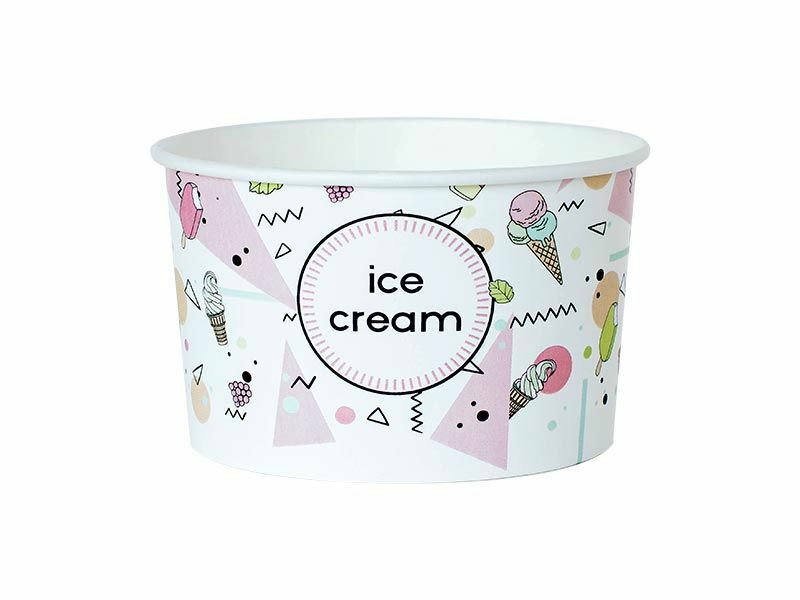 We make bowls for ice-cream, yoghurt, snacks and salads, with the following capacities: 130 ml, 245 ml, 350 ml, 360 ml, 870 ml and 1000 ml. 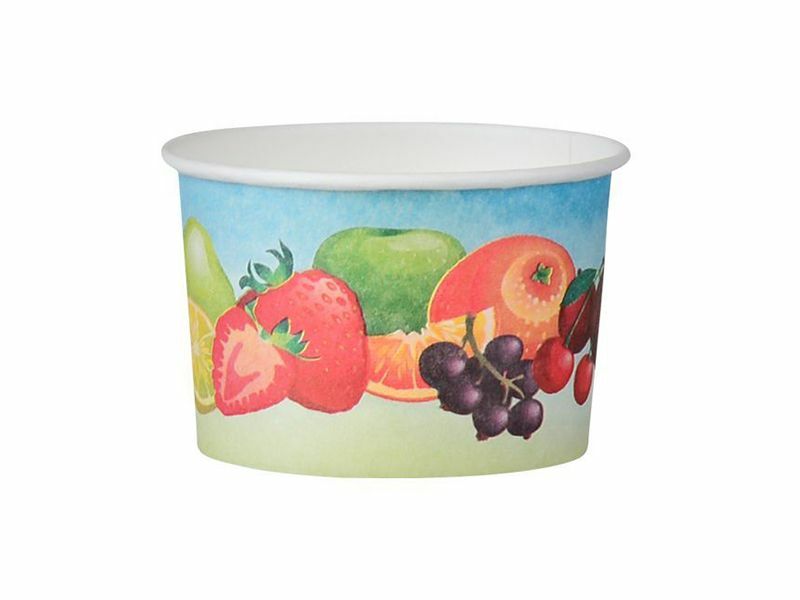 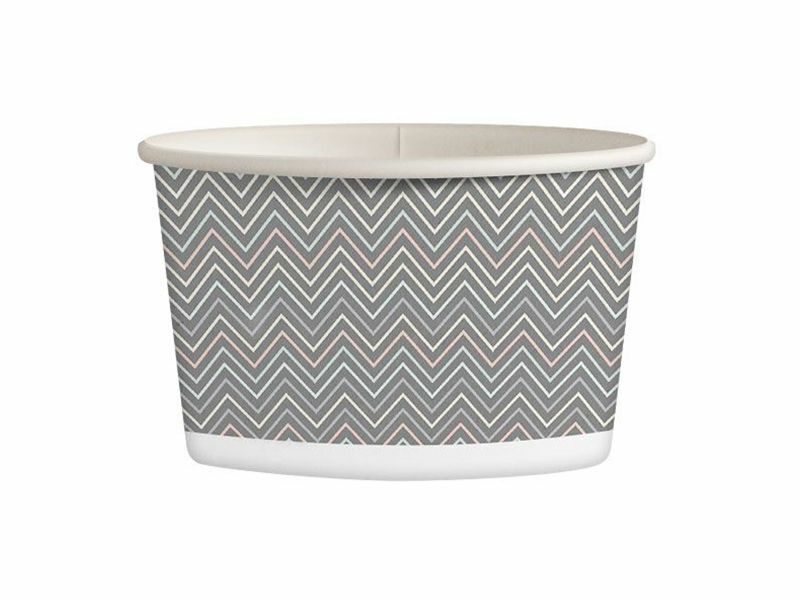 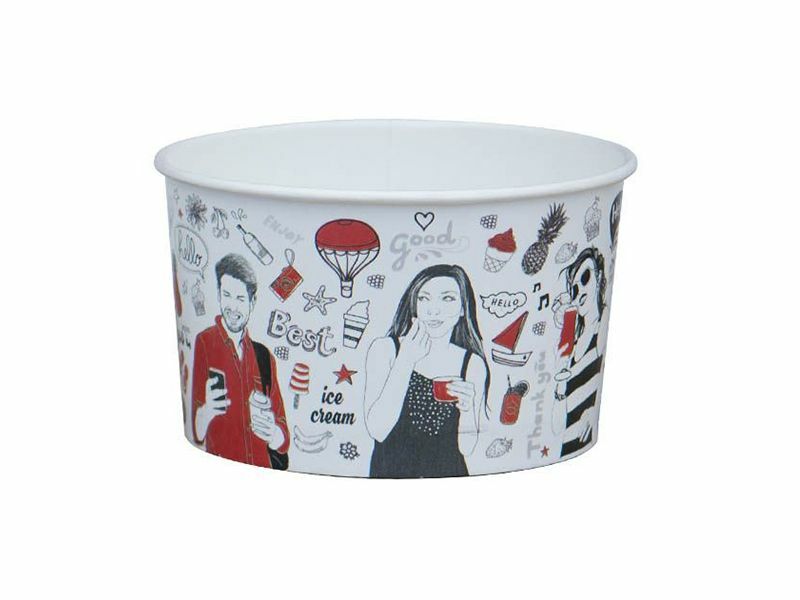 We offer bowls white and standard design. 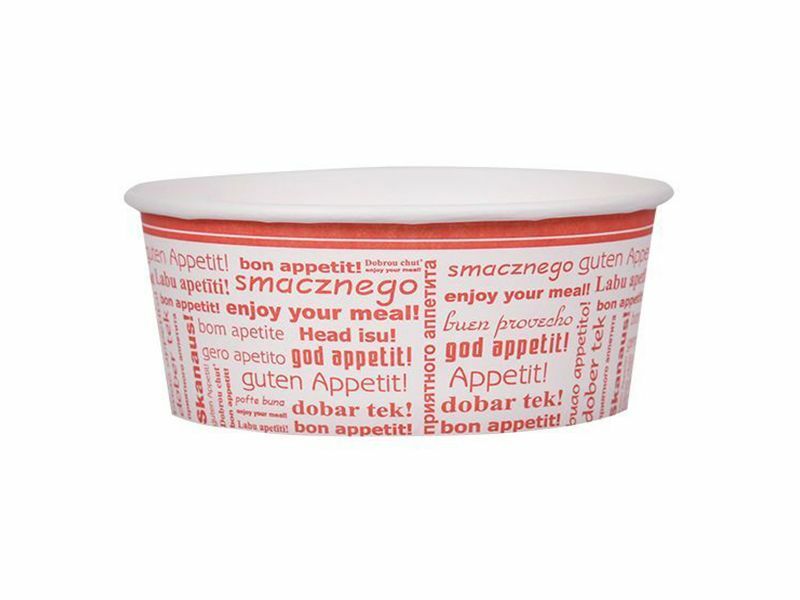 Individual printed bowls are produced from 10,000 pieces.